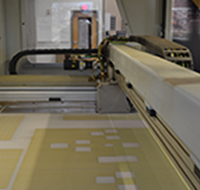 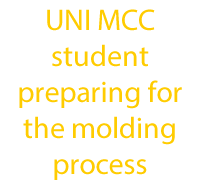 The UNI MCC is home to the most technologically advanced additive manufacturing and design lab in the United States. 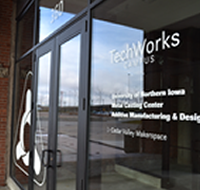 Hidden in a corner of downtown Waterloo, just a few blocks away from some of the city’s most popular entertainment attractions, sits a nondescript brick building that’s home to Cedar Valley TechWorks. 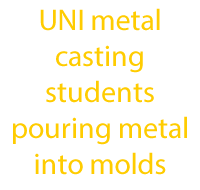 Most people wouldn’t guess that the building, located 15 minutes away from the UNI campus, is not only a main hub for UNI students studying metal casting, but also a nationally recognized center for innovation in the manufacturing industry. 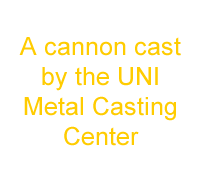 On August 17, 2018, the Iowa Economic Development Authority awarded UNI's Metal Casting Center with a Strategic Infrastructure Program grant for $1.5 million. 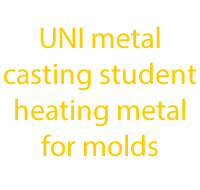 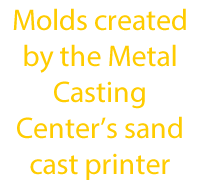 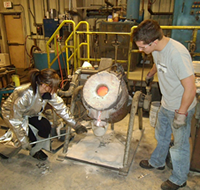 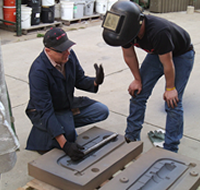 The University of Northern Iowa Metal Casting Center is a nationally recognized leader in foundry research, applied technology, and technical business assistance. 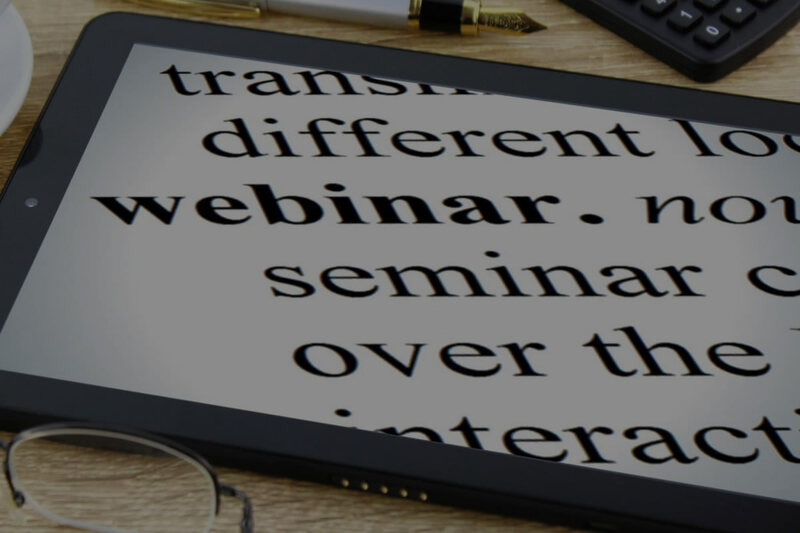 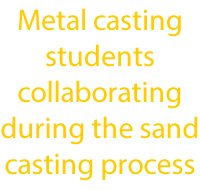 For more than 25 years, the we have pushed the boundaries on education and research to enhance the metal casting industry. 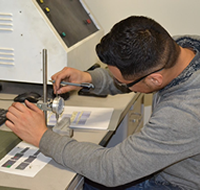 Two facilities allow us to enhance research and testing. 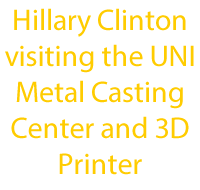 The materials research and foundry focused site is located in the Industrial Technology Center (ITC) on campus at UNI. 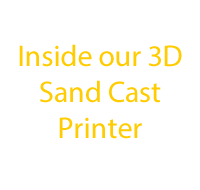 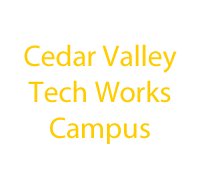 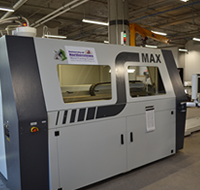 The additive manufacturing center featuring North America’s largest 3D printer is located at Cedar Valley TechWorks in Waterloo. 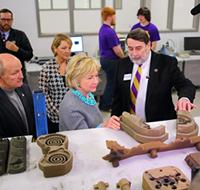 Our efforts and projects link university-grade research, resources, and students to private sector applications. 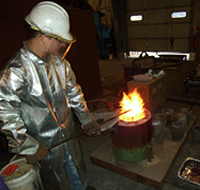 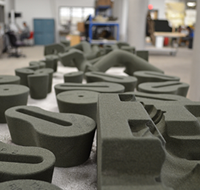 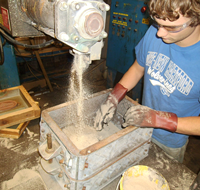 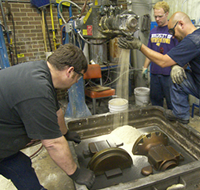 The UNI Metal Casting Center impacts education and industry, take a look at our image gallery. 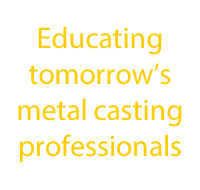 Hear what industry leaders say about us! 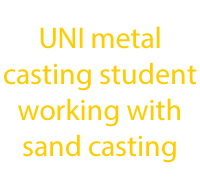 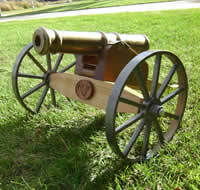 Kudos to UNI and participating businesses for sharing the industry with potential metal casting leaders!